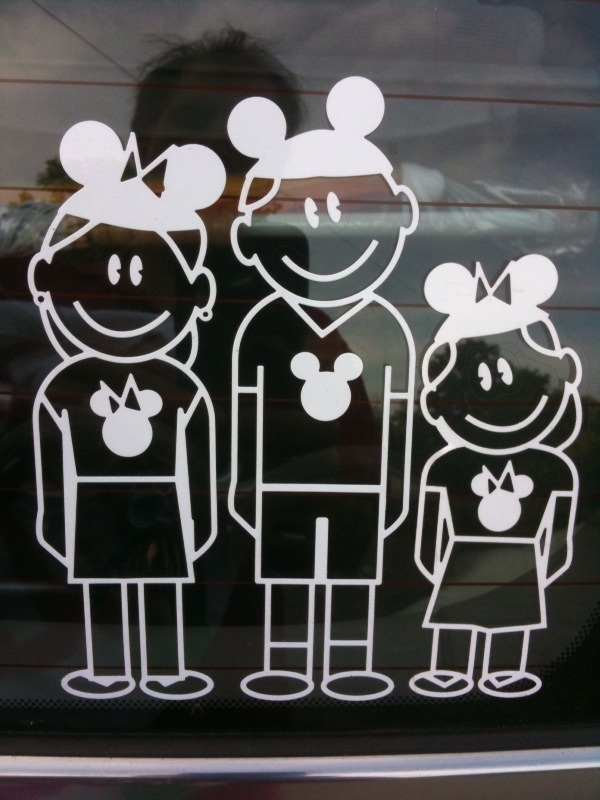 We love going to Disney World so we are showing it now. 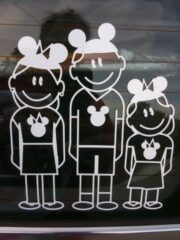 We saw these stickers during our last trip in May to Walt Disney World. We just had to get them. Karen worked really hard to get them laid out just right on the car. I think they look great.